TJ talks about the Game Glide in a video posted at 2 Great New Videos! How to use the Game Glide – ultra light deer sled. “…it seemed much easier to drag the doe over downed logs and branches using the Game Glide.” -D.K. The original review is posted on in the Archery Product Review Section of HuntingNet.com. 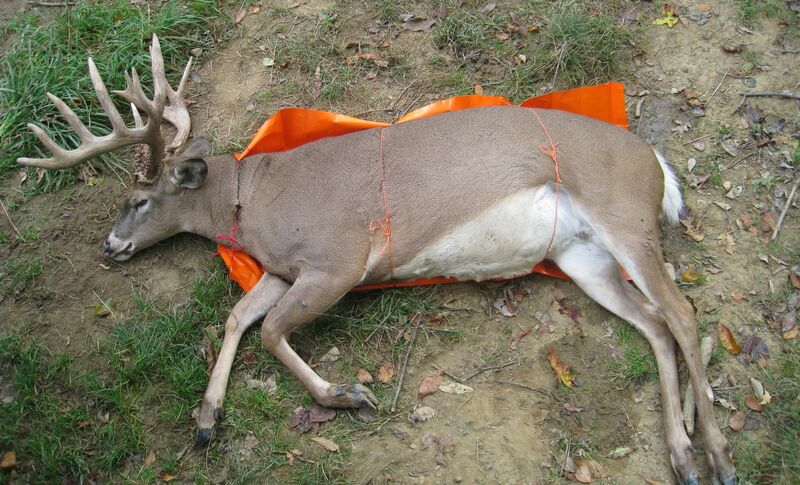 It is reposted in our blog article titled, Two Great Shots on Illinois Doe and the Game Glide deer sled. 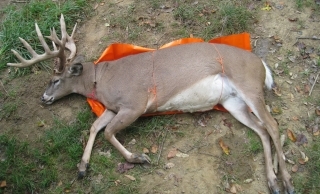 The original review is posted on the PlainsHunter.com Hunting Gear Review – Game Glide. It is reposted in our blog article titled, Another Satisfied Game Glide Customer.